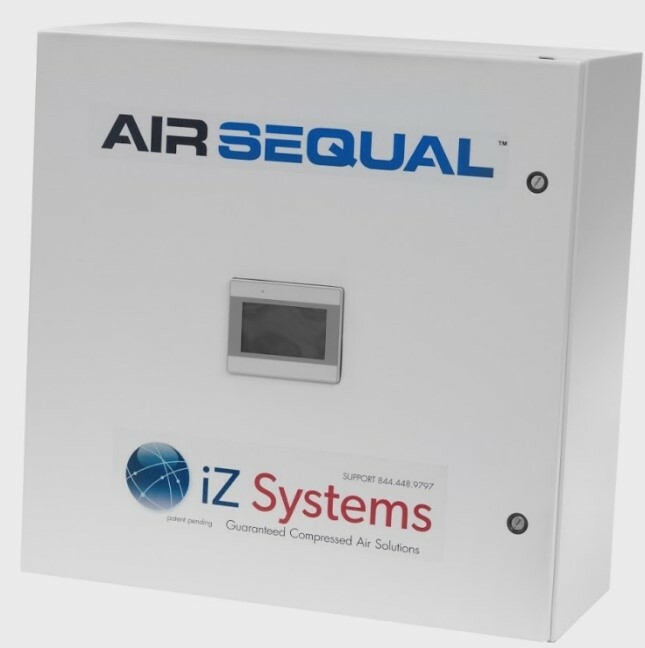 iZ Systems is the leading compressed air and vacuum energy savings project firm in the United States, offering investment-grade audits on our clients’ compressed air and vacuum systems. We provide engineered solutions to complex compressed air and vacuum systems, as well as our customers’ production and processes related to set system requirements. We lean on our decades of experience with compressed air and vacuum systems and combine that with the familiarity of our clients’ processes to provide turn-key solutions with a guarantee of ROI on all our projects. This eliminates most of the financial risk for our clients and puts it on our team to deliver the results we have projected. This is a detailed business development visit where a compressed air specialist gains necessary information. The number and size of the compressors, type and size of the dryers, and scope of the air receivers are all noted. 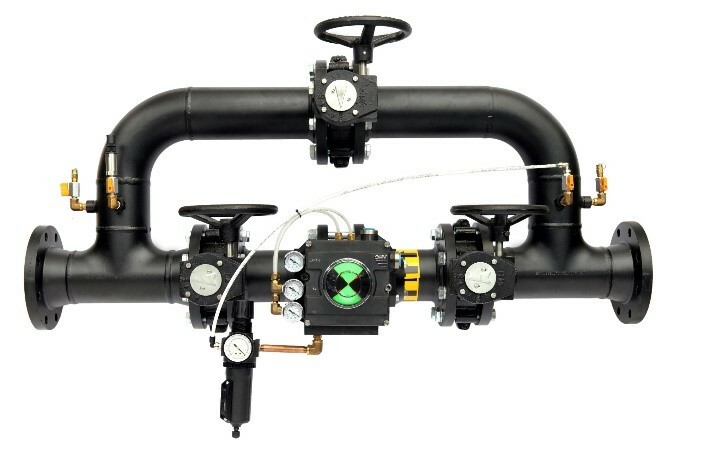 A general understanding of the piping layout throughout the plant, as well as the type of production equipment being operated, is also documented. We also determine the total operating hours of each compressor by conducting a brief interview with plant personnel regarding the number of hours and quantity of compressors run during a specific period of time. From this visit, a summary report can be provided to determine what type of opportunity is present in the compressed air system. A general estimate on the current energy and the potential energy savings can be calculated and provided to the client from this visit. No data logging is done during this visit. An audit on the supply side of the air system concentrates on the compressor room equipment. Data loggers are installed on each compressor to record power consumption, pressure, and in some instances, flow. Typically, a compressed air auditor spends a few hours or up to a day onsite to complete a supply-side audit. The information gained during an assessment or walkthrough is gathered during this time, if not already obtained. Data is also collected from the loggers over a period of five to seven days or as much as two weeks. The information from the data logging is then analyzed by a compressed air auditor and calculations and recommendations are made based on the data collected. From this a detailed five to 10-page report is generated outlining the condition of the supply-side equipment, how it ran, the energy consumed, and recommendations on how to improve the operation of the compressors and dryers based on the data collected. An Investment Grade Audit is a complete audit, review, and analysis of a customer’s entire compressed air system and the production equipment that consumes the compressed air. A Compressed Air Auditor spends a week or two onsite depending on the size of the facility being audited. During this period, data loggers are installed throughout the compressor room and the production areas. A day or two is spent testing and analyzing the condition of the supply equipment. The rest of the time is spent out in the production areas determining where the air is being used, looking for opportunities to reduce waste, improve the distribution of the air, and ensuring the production equipment is set up to use the air efficiently. An Investment Grade Audit provides the customer with a report that can be submitted to their management team for approval. 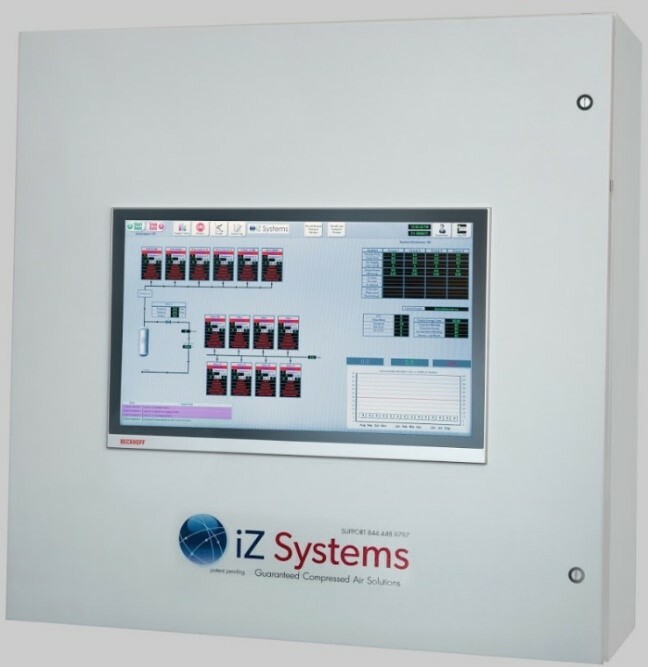 It includes engineering aspects to support the project technically, as well as the financial data to show the energy savings, the installed turn-key project cost and an ROI projection, which is guaranteed by iZ Systems. This takes most of the financial risk away from the client and puts in back on iZ Systems, the experts in compressed air solutions. Industry-Proven Compressor Control Logic to reduce energy and provide a more reliable system.